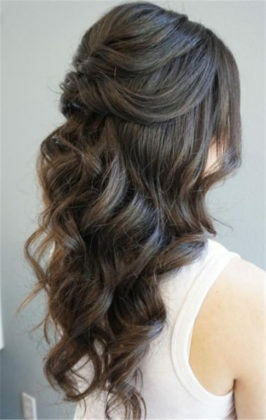 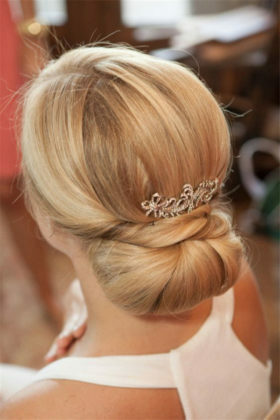 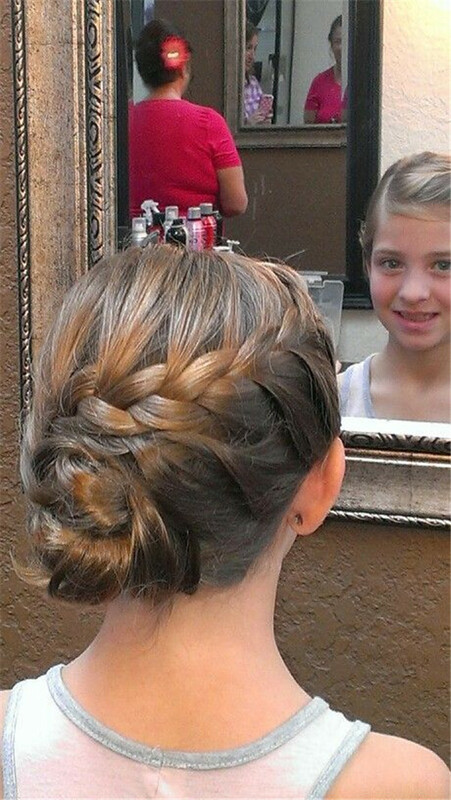 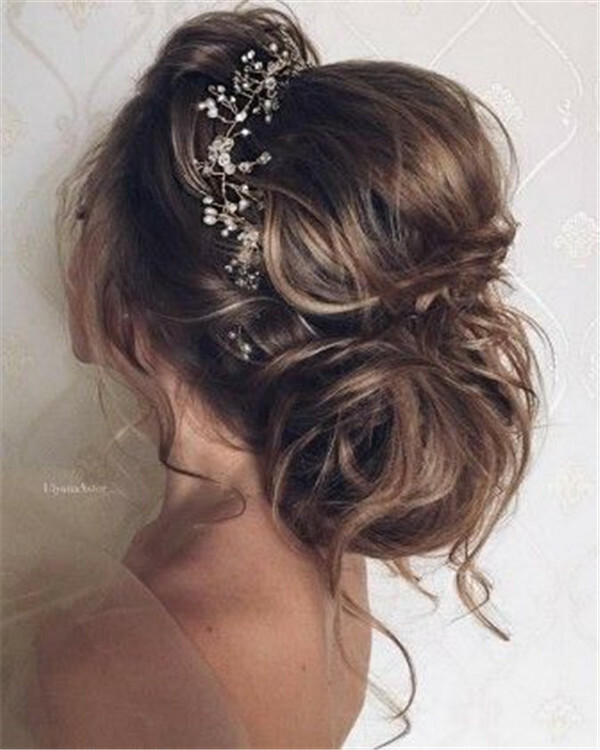 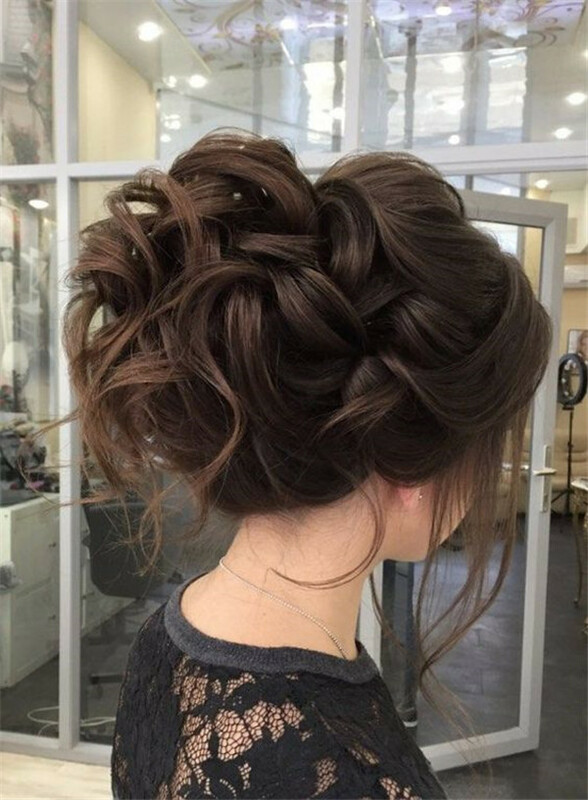 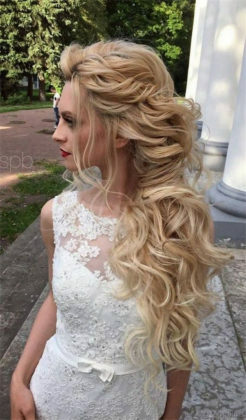 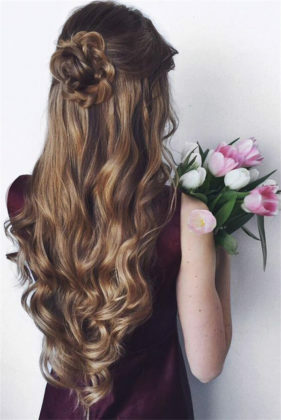 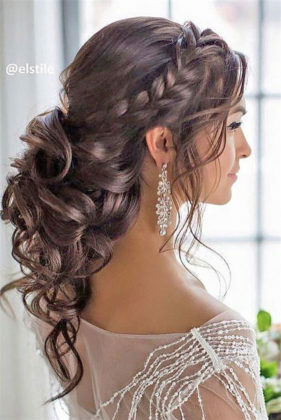 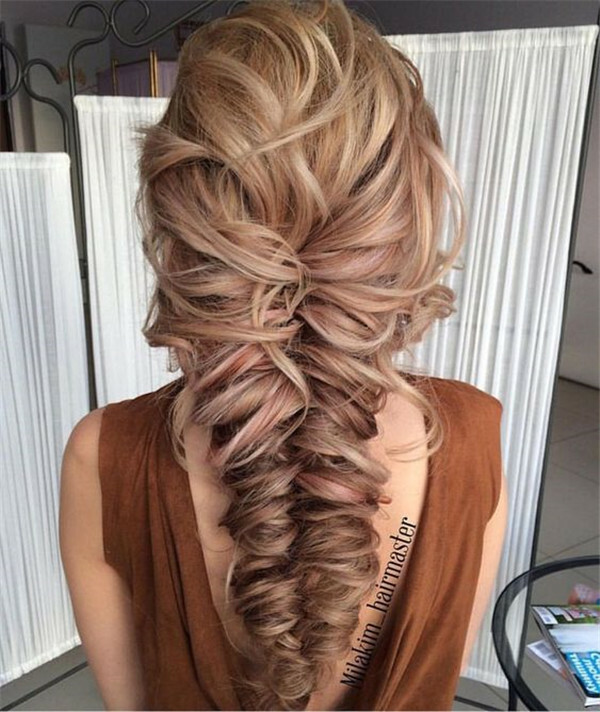 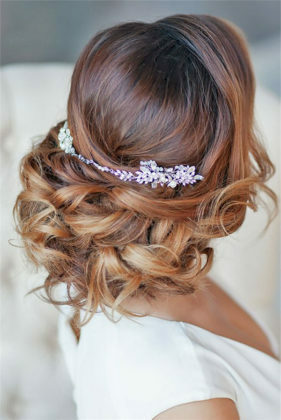 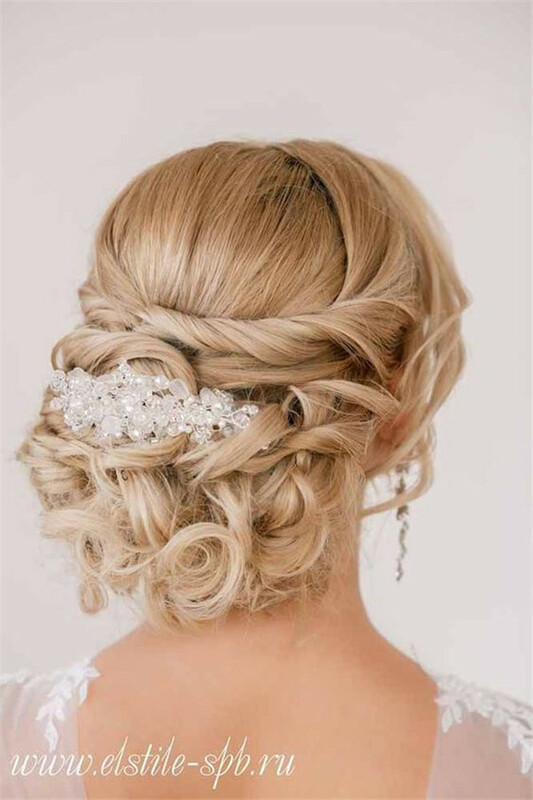 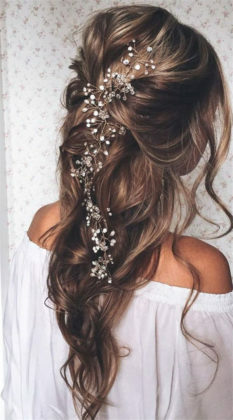 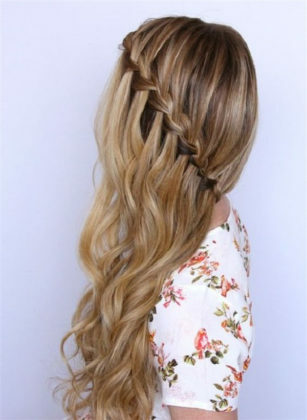 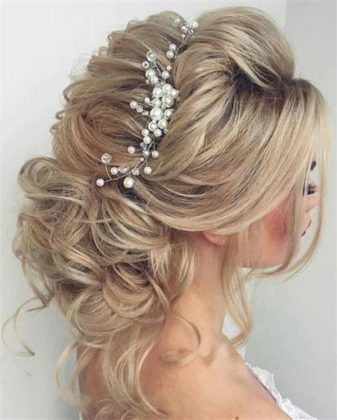 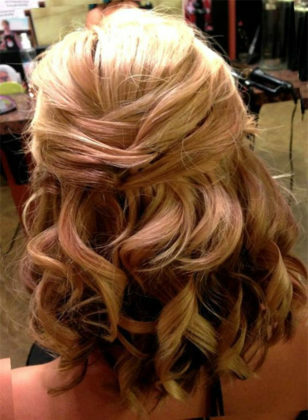 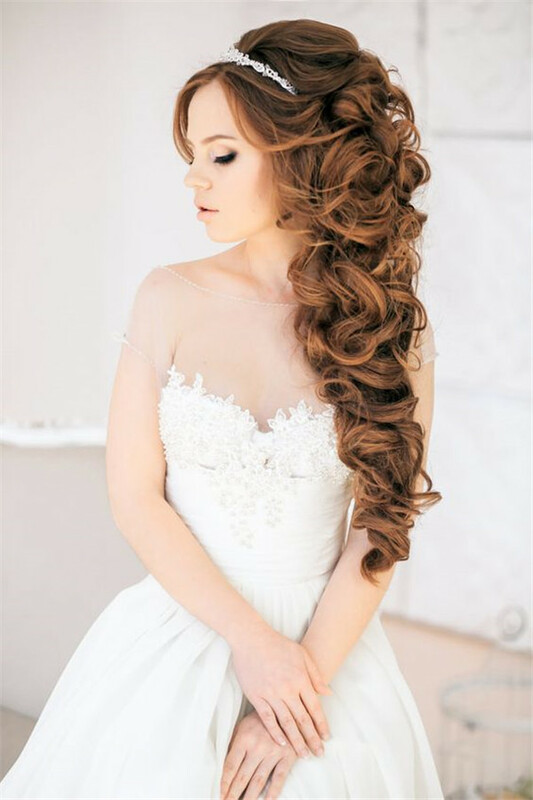 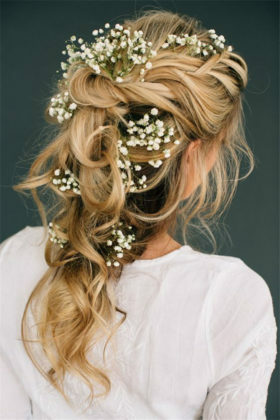 One of the most popular wedding hairstyles for long hair is to have an updo, partially swept up. 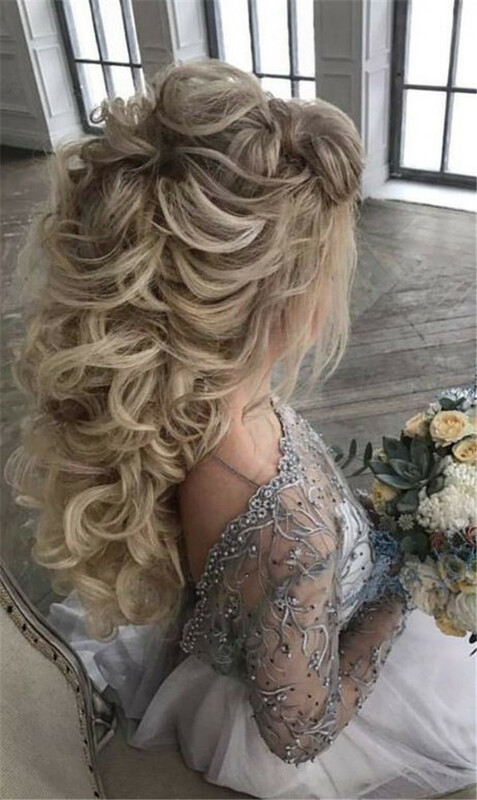 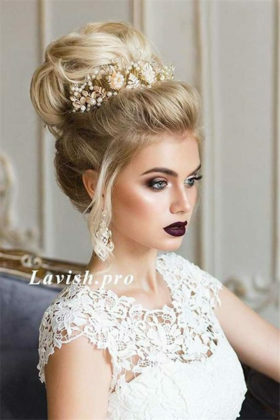 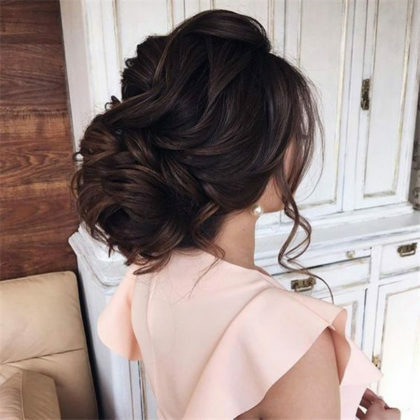 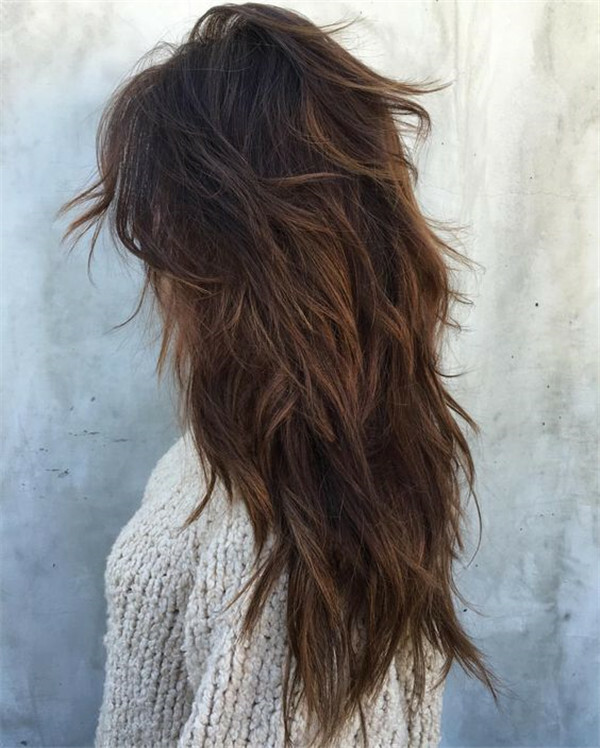 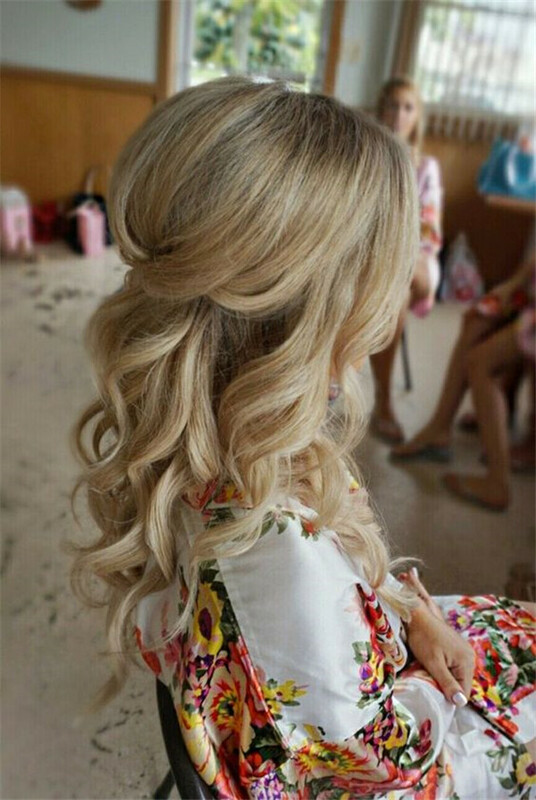 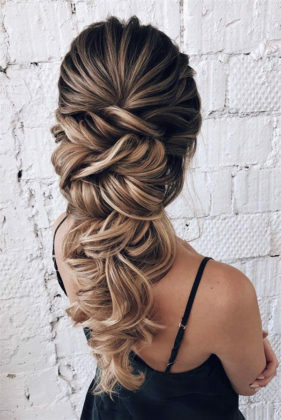 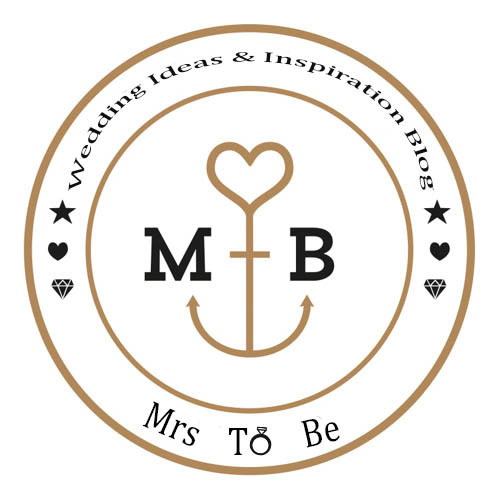 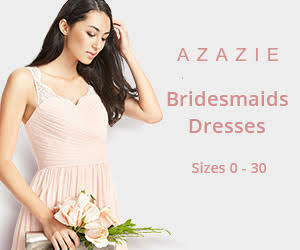 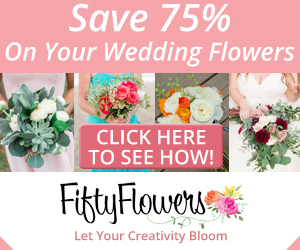 This hairstyle is perfect for those whose wedding dresses are strapless and they really make the brides feel comfortable and neat on the busy wedding day. 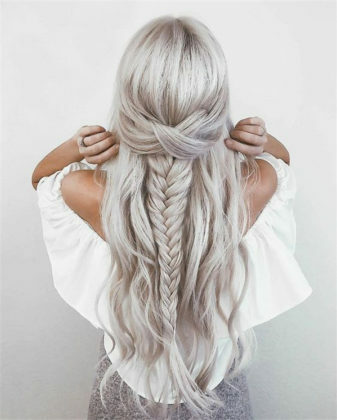 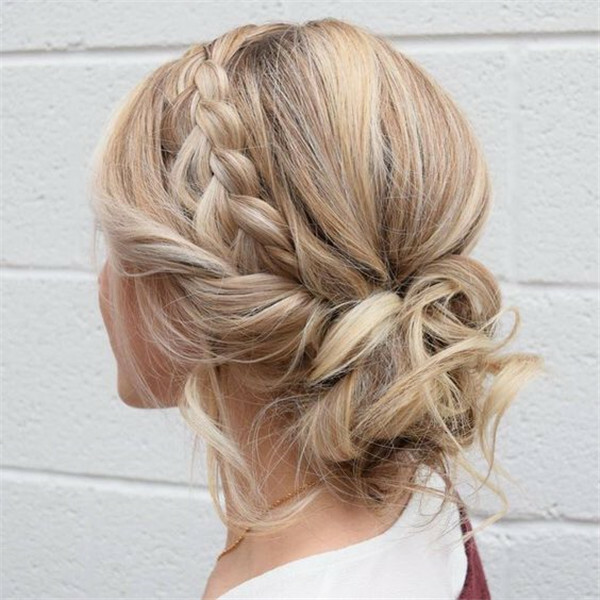 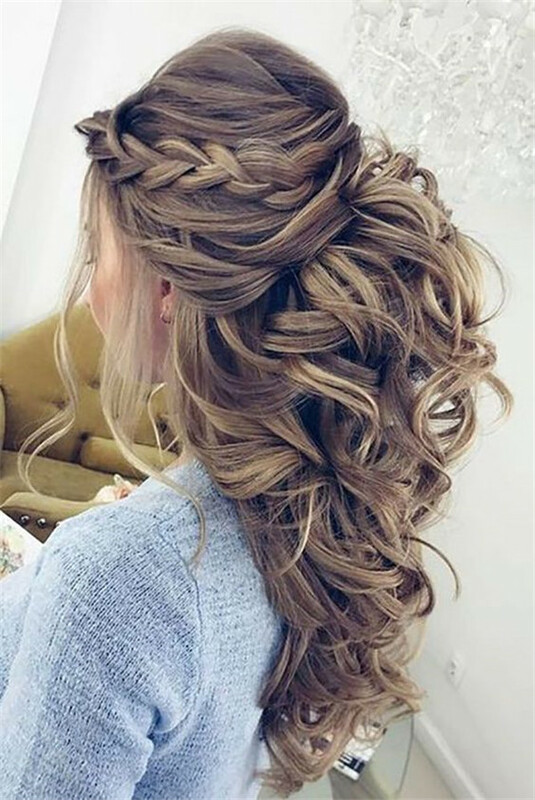 Braided hairstyles are also trendy these days since they match many outdoor wedding themes like bohemian weddings, country weddings and so on. 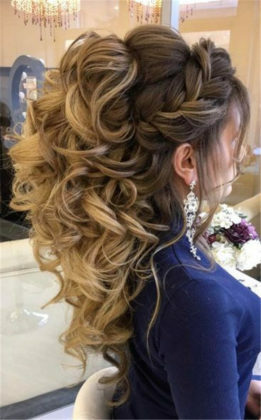 It conveys a feeling of freedom and comfort. 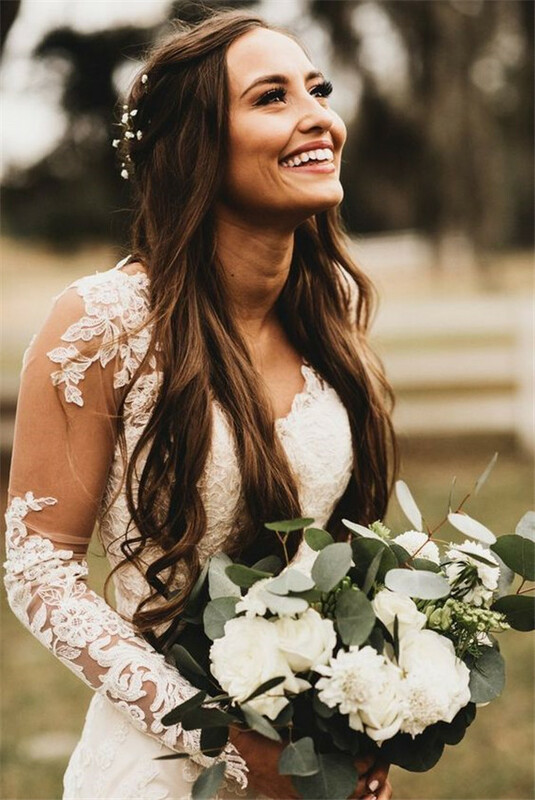 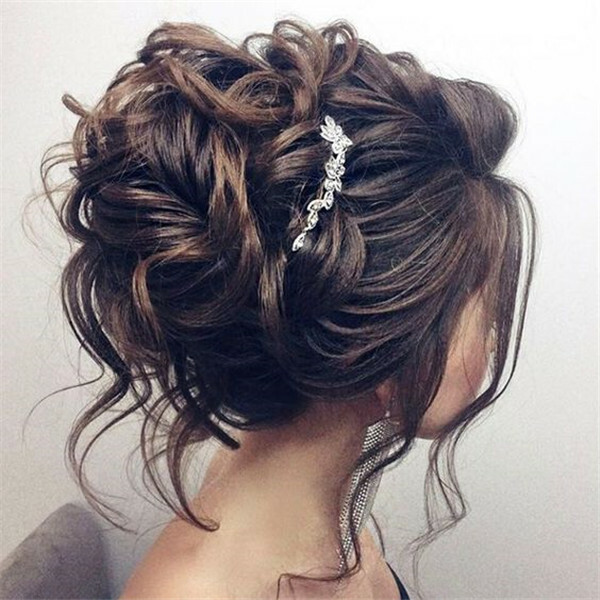 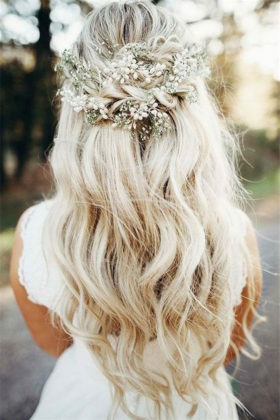 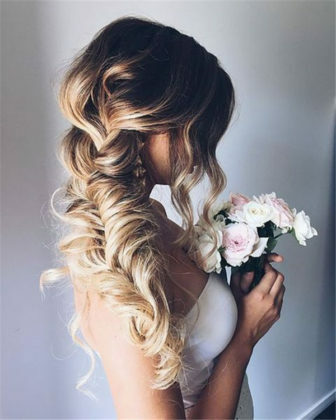 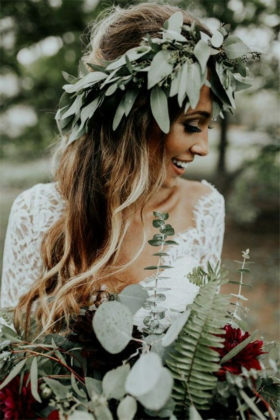 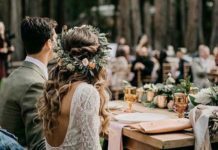 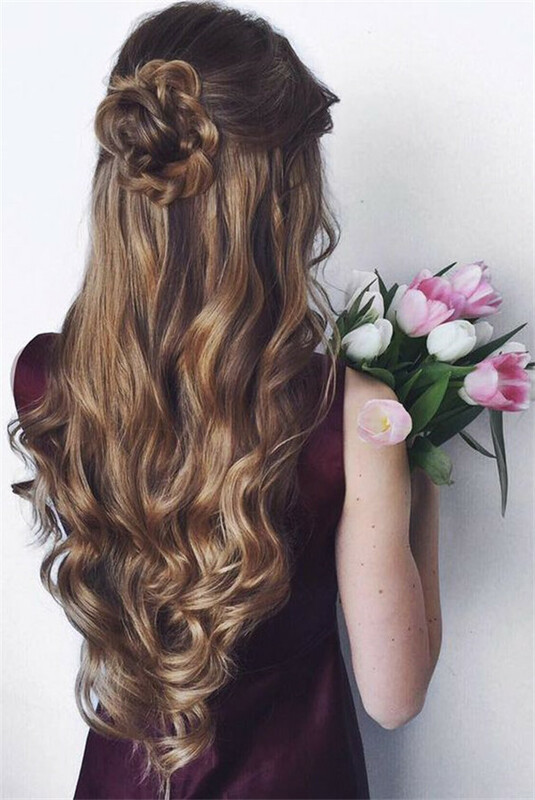 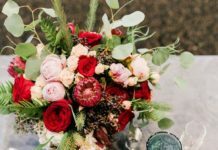 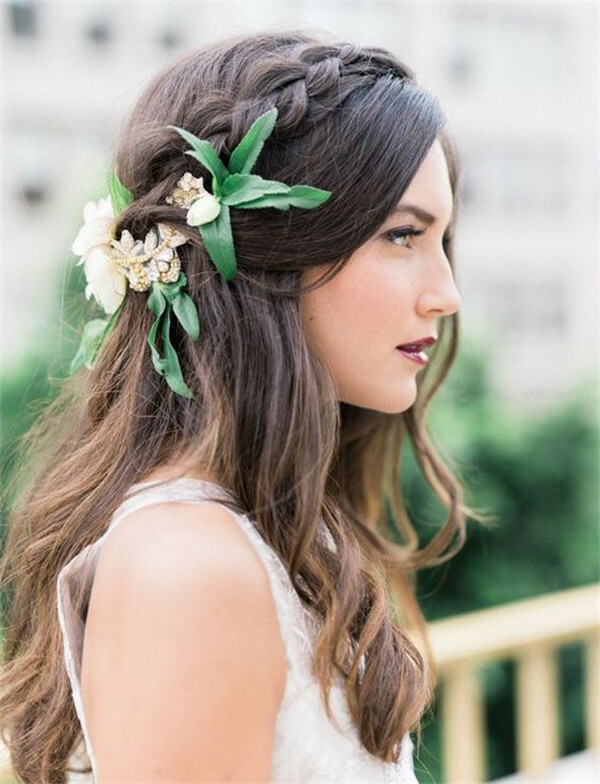 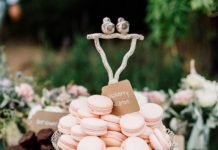 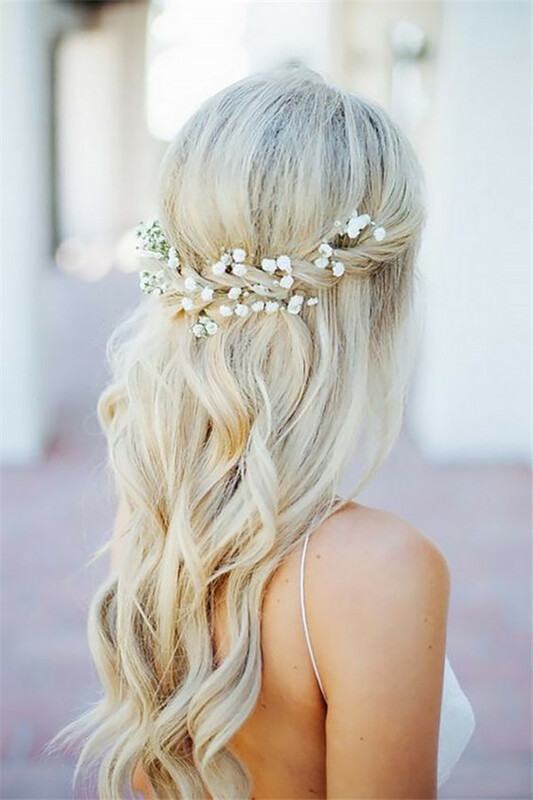 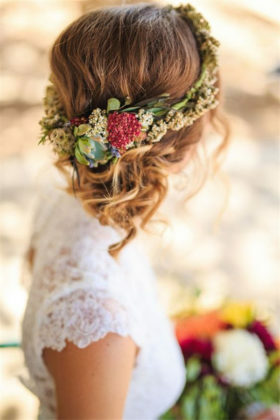 Whichever the hairstyles you choose for the big day, there will always be great ways to adorn the hair by adding a chic clip or a wreath on head. 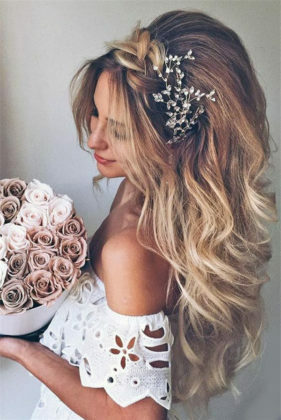 Anyway, before you making the final decision, you can take photos ahead of time so that you can see clearly what design is your favorite.